Planning a visit to Darjeeling? You need to chalk up a really smart travel schedule, to check out all the popular tourist hotspots over here. In what follows, we will acquaint readers with some of the key attractions of this beautiful hill station. 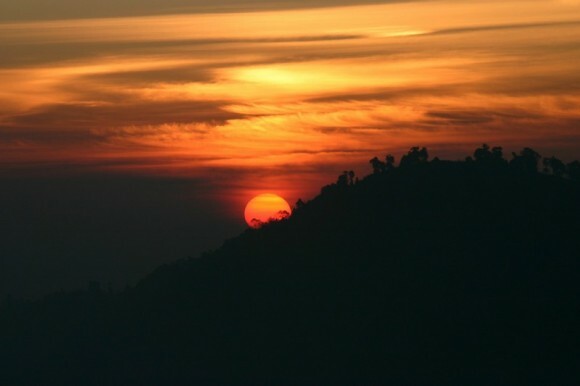 When it comes to sheer scenic beauties, few places in the world can rival the charms of the Indian hill stations. 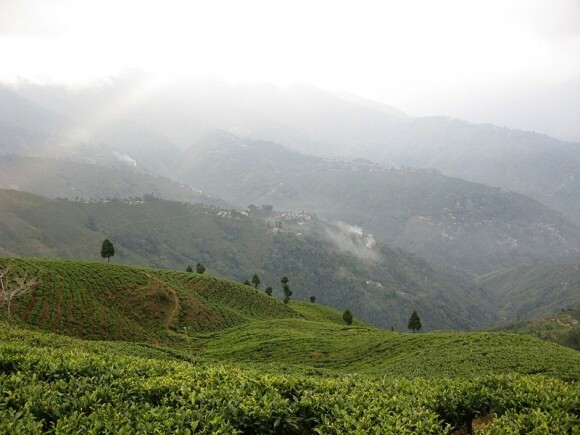 The attractions of Darjeeling, West Bengal are, however, not limited to its considerable natural beauties. There are plenty of enjoyable things to do at this quaint, lovely hill station, while there is no dearth of comfortable accommodation options here either. In particular, if you have a thing for colonial traditions and decor, you must stay in Windamere Hotel in Darjeeling. It would be an experience to savor! Darjeeling is well-known for its mesmeric tea gardens, and the Happy Valley Tea Estate is probably the most attractive of them. Spend some time over here, to get an insight into how tea leaves are actually processed. If you love the brew, you will surely enjoy witnessing the procedure involved in the manufacturing process. The leisurely pace at which this cute little train chugs along is reflective of the idyllic nature of this hill station. Take some snaps of the surrounding beautiful spots – from the train itself. Catching a view of the majestic Kanchenjunga from your hotel room is all very nice – but you simply cannot miss the quite ethereal sight of sunrise from the Tiger Hill. Set your alarm at an early hour, freshen up your senses with a refreshing cup of Darjeeling Tea, and stride along to this extremely popular spot. You will find plenty of reasons to happily click along! 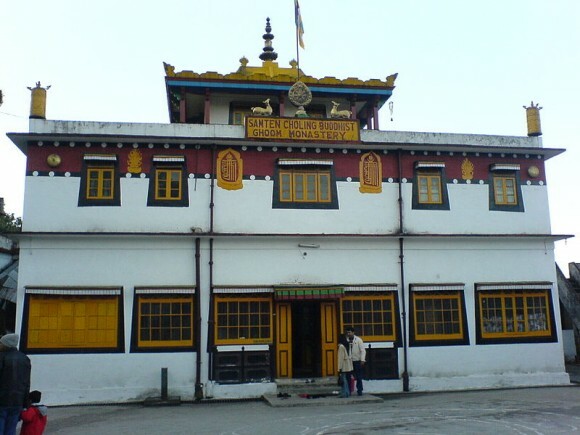 The sheer archaeological delights that the Ghoom Monastery boasts of are sure to capture your imagination, and you will also like the peaceful ambiance of the place. Do check out the intricate designs and patterns on the walls of the monastery. If you have a thing for Buddhist teachings, the Ghoom Monastery might look just a bit more beautiful! 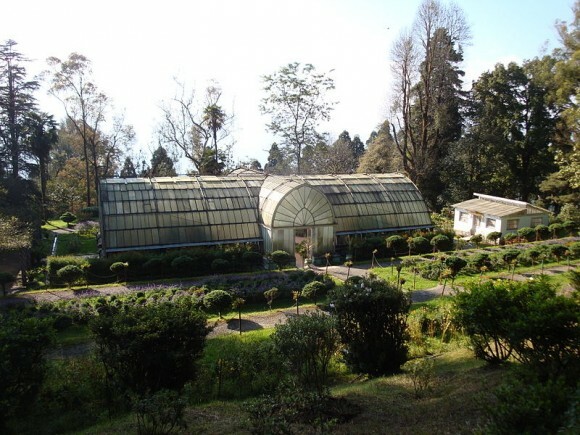 The Eastern Himalayas are home to a rich variety of plants and orchids – and the finest specimens of them are present at the Lloyd Botanical Garden. Take out time to go there with your companions, and be amazed at the sheer color, brightness and beauty that is characteristic of the flora in Darjeeling. 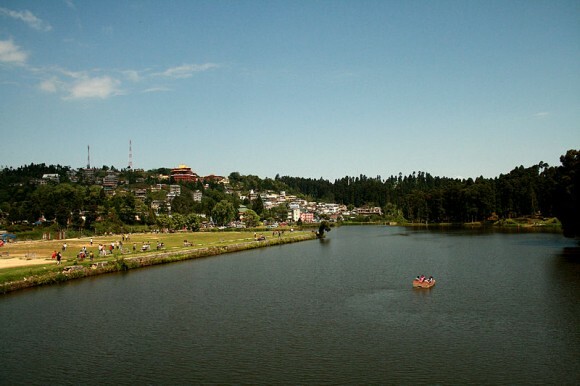 If boat tours feature among the list of things you love to do during a vacation, you will get plenty of opportunities for the same – at the enchanting Mirik Lake. What’s more, you can even ride a horse across the water! 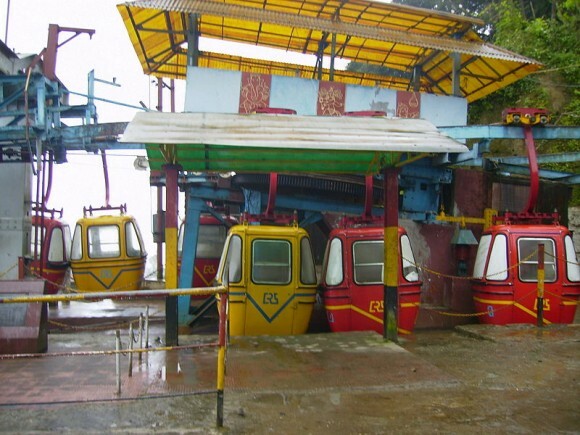 Keep a day aside, for experiencing the magic that is associated with the popular ropeway ride in Darjeeling. You need to go to the North Point, to embark on this wonderful journey. It’s safe, it’s enjoyable, and it’s something you will keep talking about for years to come! After a fulfilling yet taxing day of sightseeing, you can soothe your mind and body, by taking a leisurely stroll at the Darjeeling Mall. You might discover that a single visit is not enough to explore all the beauties of the place! This is a really cool holiday vacation i myself had visited it may times and every time you feel like you are back in heaven.